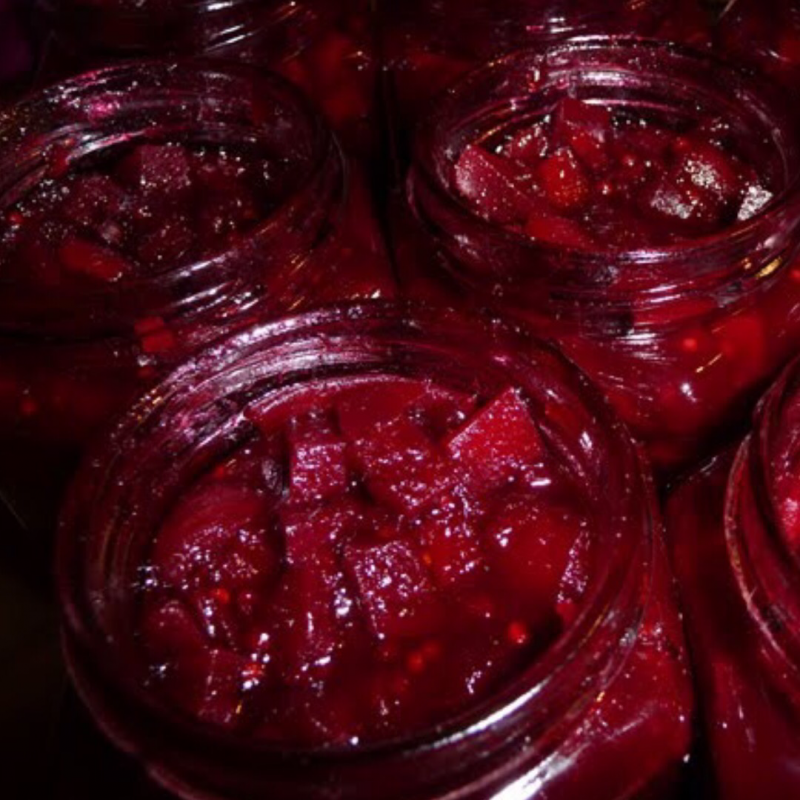 This beetroot chutney is a homemade one that I love to keep at hand for adding to burgers and cold meat platters or as a simple dip for raw vegetables. 1kg cooking apples, peeled and chopped. 50g crystallised stem ginger, finely chopped. Place the beetroot, apple, red onion, gingers, sugar, salt and spice into a large pan. Bring to the boil and then simmer for around 60 to 70 minutes until the beetroot is tender. Stir every 10 minutes. Whilst still warm pour in to sterilised jars and seal. Keep in the fridge and use within 4 weeks. My children don’t like the lumps of beetroot so I tend to sieve half of the beetroot chutney as I put it in the jars and they will then eat it as a dip. Remember the chutney is very sweet (not good in large quantities if you are on a diet) and does stain clothing so don’t feed little ones too much as it’s high in sugar or let them drop it down them. I do love things with ginger in although beetroot is something I’m a bit wary of but this looks a fun way to use it. That sounds delicious – I love chutney with cheese and fresh bread on a warm day! Sonya Cisco recently posted…#GetComfortable with your intimate health. This sounds like a nice recipe to use for my Christmas hampers – I’ll hang on to this thanks! oo I don’t really use beetroot much but I love the look of this, I don’t think we have tried beetroot chutney in general so this would be cool! I *love* beetroot, unlike everyone else in the family. This would be brilliant for my well charred BBQ’d burgers, and no-one else would steal it! Yum! I sometimes make it if we have grown enough beetroot. I’m not a chutney eater, but hubby loves it. 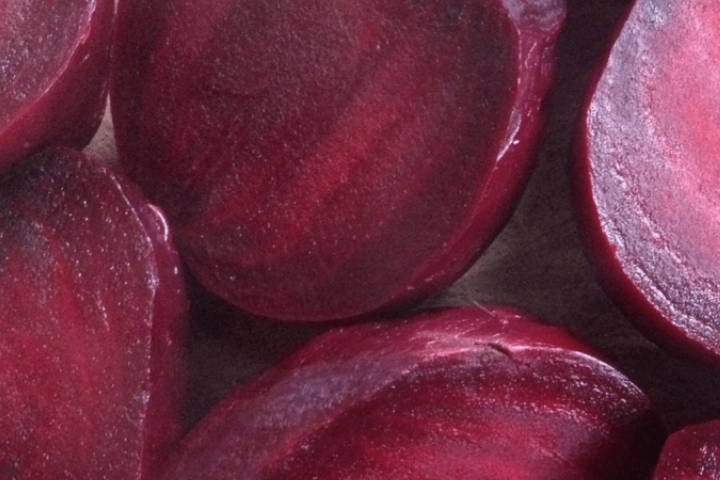 I have been looking at how to use beetroot more. they are great in smoothies too apparently. I love chutney too it makes the perfect accompaniment to any dish! Thank you I will be sure to make my own version .